Cryptocurrency Joomla templates which are fully compatible with latest Joomla version and having modern design! 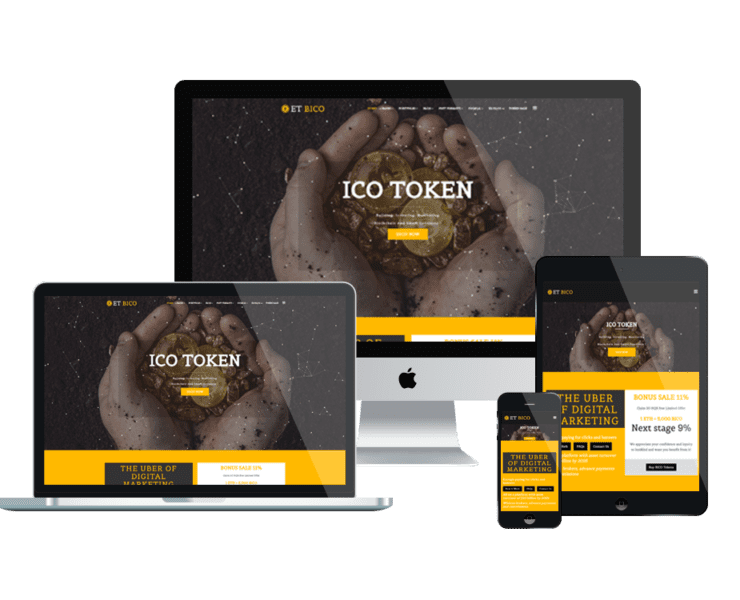 Major concentration on Bitcoin and Cryptocurrency websites, modern and professional design is our top priority when developing these templates. Besides attractive appearance, it also brings you necessary utility for building a complete website without putting much effort. Why don’t you come and get it?